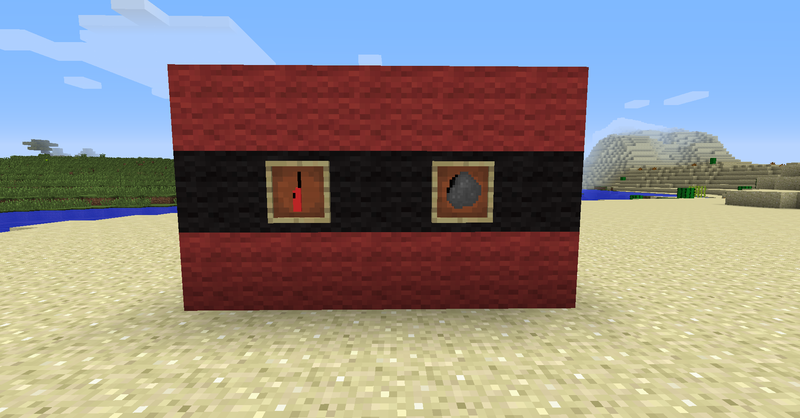 Alright So This Is My Newly Created Mod That Adds More Fuels Or Mo Fuels To Your Minecraft Game So Far It Adds Coke Which Coke Can Be Made By Smelting Iron In A Furnace And A Lighter Into Your Minecraft World Which The Crafting Recipe Is Added To The Thread. The Lighter Also Acts As A Flint And Steel. REVIEWERS INFO>>>> Please properly send me the video or review at [email protected] Thanks! Why smelt iron to make coke? Isn't coal used instead? Its Been A While So Im Suprising You Guys With A New Update!